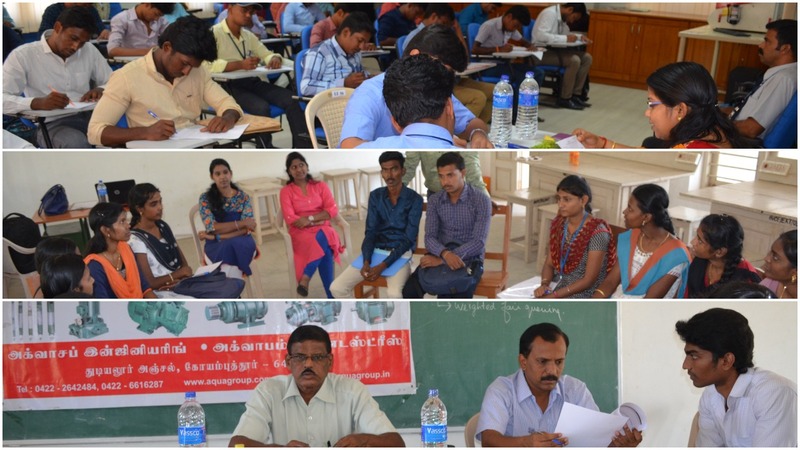 Annai Vailankanni college of Engineering conducted its Pooled campus placement drive VELAI 2017 for the students in Kanyakumari district on 25th March, 2017. Sixteen commercial organizations including Revol Software, Wibits Technologies LLC, AQUA Group, Donaathi Hiech innovations participated in the fair and 384 placement offers were provided to the students. Final year students and graduates from all streams of study are eligible to participate in the event. The event started with the student registration for interested aspirants. A total of 954 students/graduates registered for the event held at AVCE. The formal inauguration of the event was conducted by Mr. Vismiju Viswanathan, IFS, District forest officer of Kanyakumari. He insisted the job seekers on the hurdles faced in securing a job and how passion to perform could overcome this task. 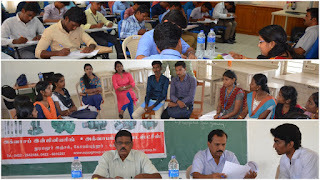 The dedication and commitment towards securing a job by the aspiring job seekers resulted in them receiving 384 Offer letters by the various organization participating in the event. The students shared their happiness and gratitude towards college, after receiving placement offers.